One day I undertook a tour through the country. The diversity and beauty of nature I met with in this charming place expelled every gloomy and vexatious thought. 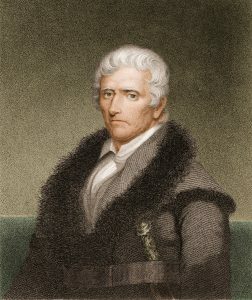 Today, as in 1775 when Daniel Boone passed through the Cumberland Gap, that feeling of awe still abounds in this Tri-State area of Tennessee, Kentucky, and Virginia. 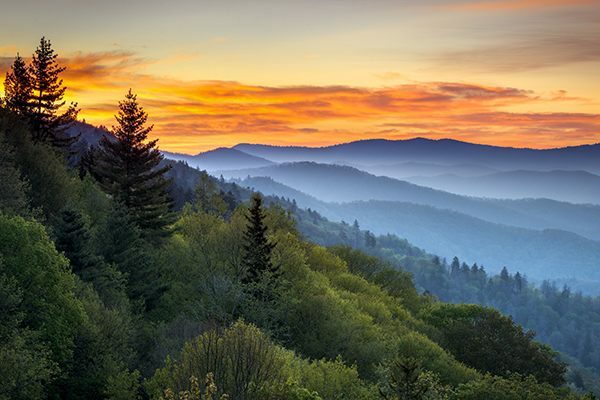 Come explore the history, natural beauty, music, art, adventure, and the Appalachian experience that can only be found in the mountains, valleys, and the hospitable people of this region. Once you fall in love, if you choose to make this your home, call one of the real estate professionals at the Realty Group. Whether you choose to be near the mountains, valleys, lakes, or rivers in the breathtaking scenery that would surround you, let us help you make the natural beauty of the Cumberland Gap region YOUR HOME.